The natural choice for installers and contractors and those who demand ultimate peace of mind, Defender PRO can protect you or your client’s investment and keep your building safe and crime-free. 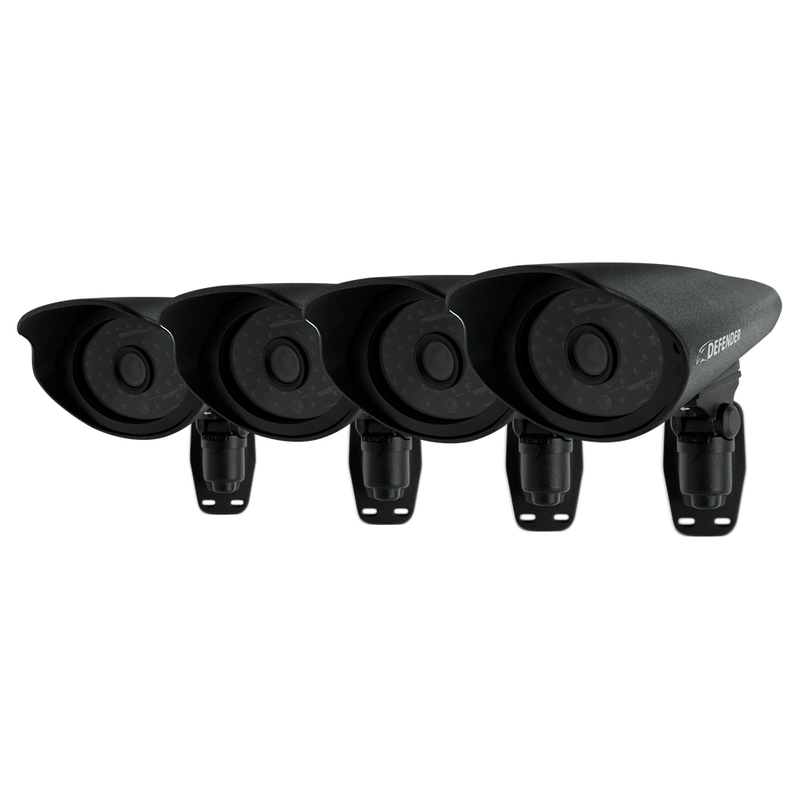 The patented sleek, modern appearance of Defender PRO cameras is complemented by its durable, vandal-resistant design while the system offers the hassle-free installation and functionality you expect from Defender. In addition to its good looks, PRO systems are ideal for protecting a wide range of outdoor applications and larger locations including building perimeters and parking lots. 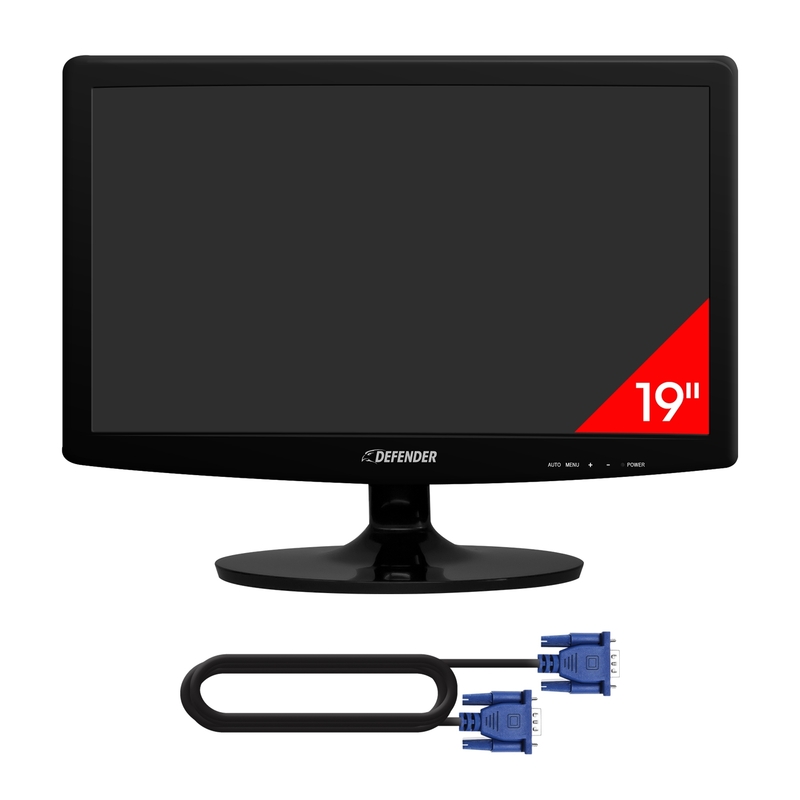 Have it all with a DVR surveillance kit that includes a super slim 19” LED monitor. 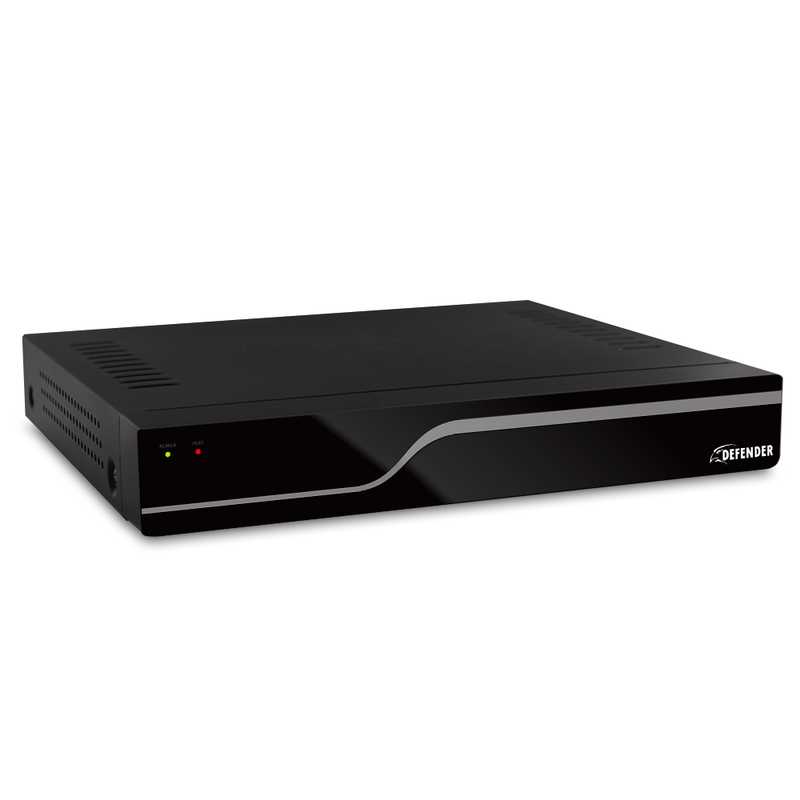 Connect easily to your DVR system and begin viewing in seconds. View all PRO cameras in full screen, quad screen, picture in picture or sequence by simply adjusting the DVR settings. Adjustable wall mount allows installation at almost any angle, giving you the best view of the areas you want to protect. Secure adjustments to the cameras are made possible with Allan keys which mean vandals, elements or time cannot readjust the angle you have set. The anti-vandal bracket also protects wires from damage or vandalism by ensuring no part of the wire is exposed when installed directly into the wall. If for any reason you experience video loss, an audible alarm will sound from your DVR notifying you that a camera has been disconnected.